I agree to the processing of my personal data by Family and Sport based in Koluszki. 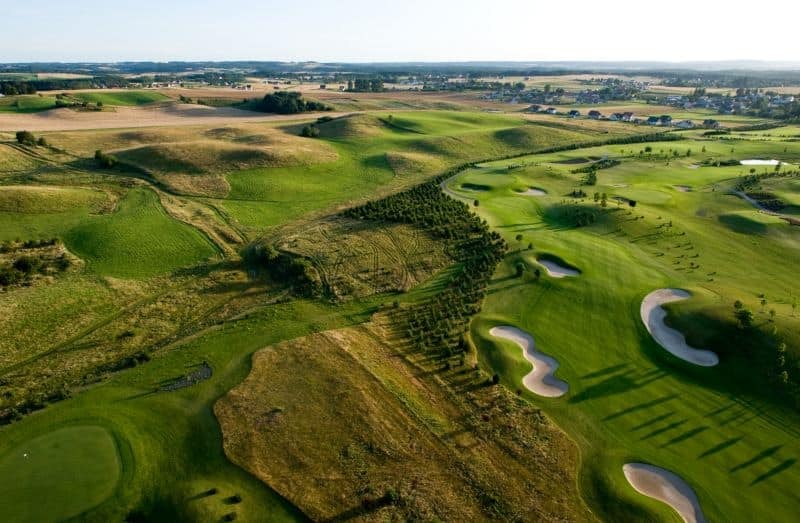 Sand Valley’s Championship Course extends over 80 hectares of picturesque Polish country side. 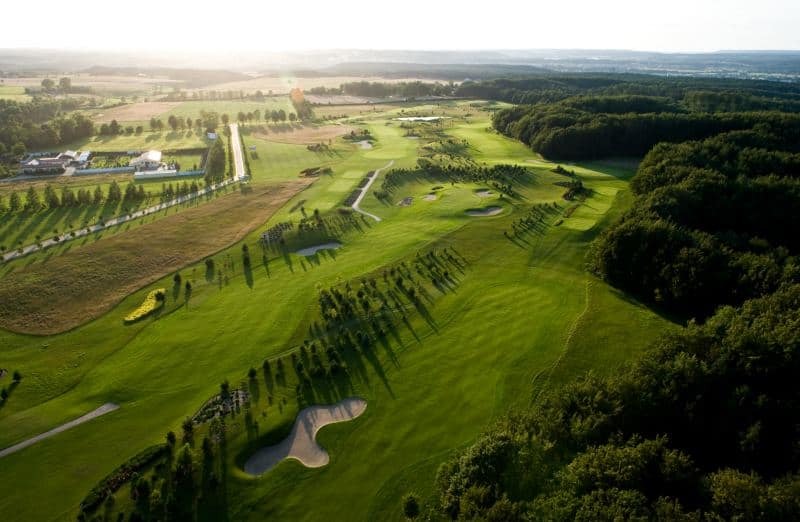 Rated by Golf World as TOP 200 Course in Europe it is the Home for the Lotos Polish Open of 2013 and 2014 (a Pro Golf Tour event). The resort offers a 18 hole championship course (par 72), 6 hole par 3 course, roofed 20 bay driving range and a large practice putting green. 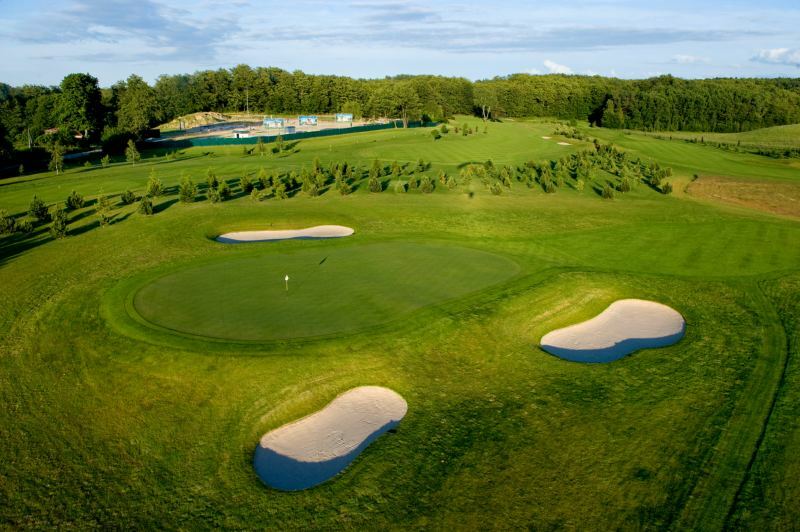 Tilander-Ristola co-designed Inland Links layout offers wide rumbling fairways and challenging green sites that are the foundation for an exiting round of golf. Everything is tied together by the vast waste bunkers, clever routing and 18 memorable holes that all have their own story to tell. Sierra Golf Club is a modern and professional sports facility, with master class golf field featuring 18 holes (par 72) and the Golf Academy which consists of training 9 holes and a driving range (26 spots guarded against rain), putting, chipping, and pitching green. 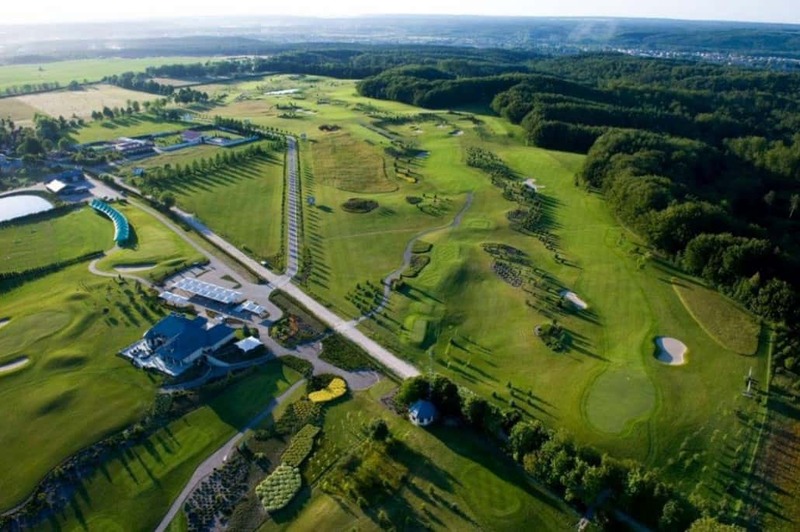 The golf course is situated in magnificent Tricity Landscape Park surroundings. It is very well linked in terms of transport (airport in Gdańsk, A1 motorway, ferry slip in Gdynia). The parkland impresses everyone with its beauty and blaze of colours in every season. 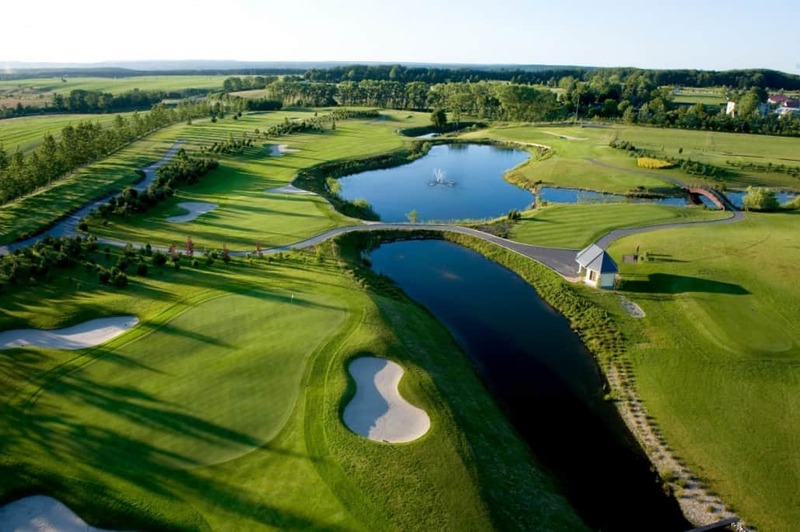 Golfers appreciate a difficult nature of fast greens, diversified terrain with a number of ponds and streams. Sierra Golf Club also serves as a good place for events and business meetings. A rich infrastructure and huge opportunities of arrangement, safety, and surroundings of beautiful nature will make any event an extraordinary and unforgettable experience. The events organised in Sierra Golf Club will hold in memory as those the best! The hotel is located right by the beach, in the resort part of Gdansk, near the Sopot pier. Modernly designed and furnished, offering high standard accommodation. Gdańsk the city has some buildings surviving from the time of the Hanseatic League. Most tourist attractions are located along or near Ulica Długa (Long Street) and Długi Targ (Long Market), a pedestrian thoroughfare surrounded by buildings reconstructed in historical (primarily during the 17th century) style and flanked at both ends by elaborate city gates. This part of the city is sometimes referred to as the Royal Road, since it was once the former path of processions for visiting kings. St. Mary (Bazylika Mariacka), a municipal church built during the 15th century, is the largest brick church in the world. The museum ship SS Soldek is anchored on the Motława River and was the first ship built in post-war Poland. The Gdańsk Shakespeare Theatre is a Shakespearean theatre built on the historical site of a 17th-century playhouse where English travelling players came to perform. The new theatre, completed in 2014, hosts the annual Gdańsk Shakespeare Festival. The Danzig Research Society founded in 1743 was one of the first of its kind. The city’s 17th-century fortifications represent one of Poland’s official national Historic Monuments (Pomnik historii), as designated September 16, 1994 and tracked by the National Heritage Board of Poland.